An influx of water into your home or business can happen for any number of reasons; a burst pipe, a washing machine malfunction or a toilet overflow. 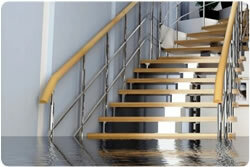 Regardless of the cause, excess water can have serious adverse effects and cause water damage very quickly. 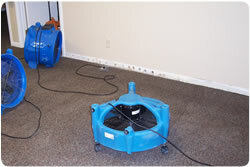 Water damage can cause wood floors to rot, destroy furniture and personal belongings, and even compromise the structural stability of a building. Left untreated, a water emergency can quickly create an environment for mould can grow and pose a serious health hazard to your family’s health. Time is of the essence when a hot water heater breaks or any other flood occurs. The sooner the water is removed the less water damage.